As we all know, expectations can be crippling. Success breeds expectations for more success and higher, sometimes unfair, scrutiny can be placed upon a person. This scrutiny can be debilitating, and after an acclaimed bestseller – well, what do you write next? Last year, J.K. Rowling published her first book since the finale of Harry Potter, called The Casual Vacancy, under her own name. The book received mixed reviews, but almost all of the negative reviews (e.g. in The New York Times and The LA Times) used Harry Potter as the baseline – the standard – by which to evaluate the merits of The Casual Vacancy. 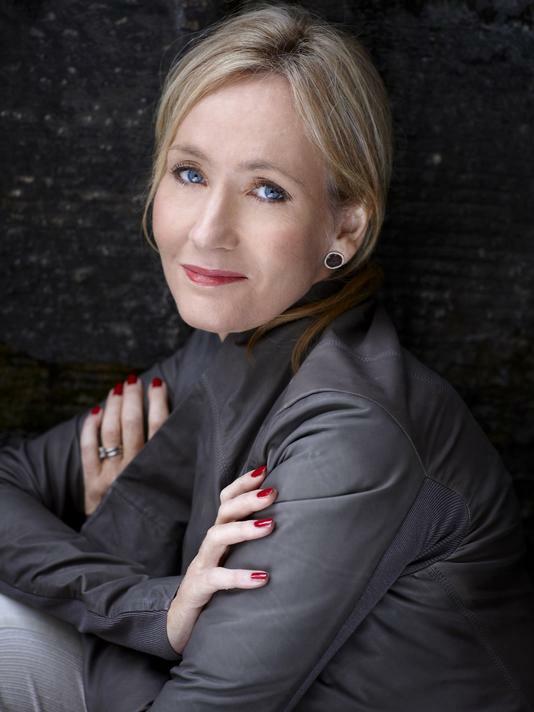 To escape the daunting pressures of recapturing the magic of Harry Potter, Robert Galbraith was born and a manuscript for the new book The Cuckoo’s Calling was written. Rowling sent the manuscript to several publishers under the pseudonym, and it was rejected at least once by the review staff of a publishing company who, I imagine, feels very foolish right now. But that was okay for Rowling, who knows failure is inevitable and can sometimes be a good thing. It was eventually accepted by Little, Brown and published in April. The Cuckoo’s Calling was met with high acclaim when it was first published, though not much commercial success. Now copies are flying off of the shelves. But it wasn’t a marketing ploy, or doesn’t seem like it. Rowling was quite angry when her identity was revealed, blasting the legal firm Russells from which the leak came, but now she’s taking it all in stride. Pressure to succeed can inhibit success itself. We saw as much earlier this summer with Monsters University having to bear the enormous expectations of the “PIXAR” brand, and we see it with aging athletes desperately trying to live up to the standards they set for themselves in the prime of their careers. The Law of God, of course, is the most impossible standard that exists, requiring nothing but perfection, both in terms of action and motivation. But the grip of that crushing code has been broken by Christ and his grace, granting us relief, rebirth, and the sort of freedom that is impossible under the ‘pressure of Potter’. So, who knows when Robert Galbraith will feel the need to write under his own pseudonym? Read more on and from Win Jordan. I tried to post a comment from my phone, which was lost, and was much more awesome than this post. Oh well! This speaks to me about the liberation and power there is in dying to self, and to taking up our cross daily. We often think of these things as necessary but onerous tasks, and that God may love us but somehow He really wants to hurt us. Instead, this cessation of the old identity is a beautiful release into a new freedom of thinking and action and being.